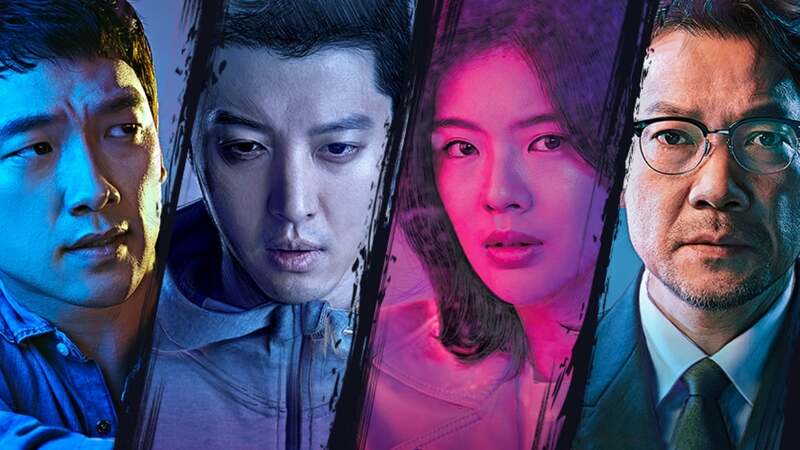 Nonton Sketch Episode 10 Subtitle Indonesia – Detective Kang Dong-Soo’s fiance is killed mysteriously. He works with a female detective who can see 3 days into the future. She sketches what she sees. They set out to capture the murderer. Kim Do-Jin is a former special forces member. His pregnant wife was killed and he plots revenge.